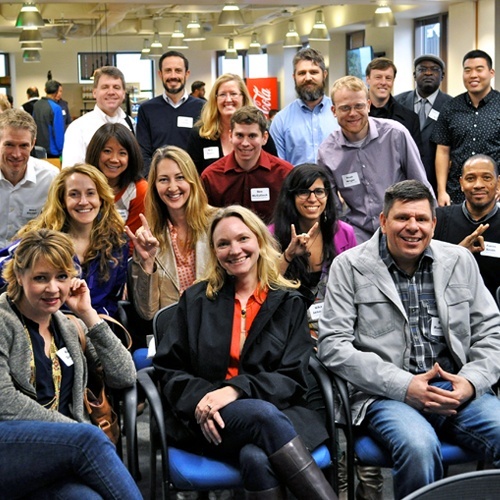 We’re who we are, and we’re where we are, because of bold-thinking, problem crunching, idea-inspiring people like you. 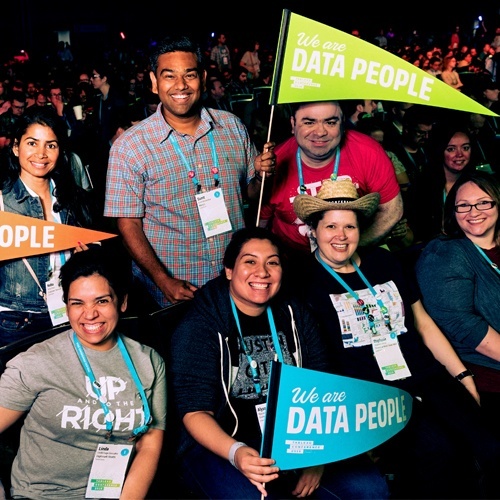 The Tableau community showcases some of the best Tableau has to offer – a place where like-minded data rock stars can truly shine. Find support for your Tableau journey, in person or online. Quick tips, in-depth expertise, and everything in between: The Tableau community has it all. Meet like-minded people who love telling stories with data – on the forums, Twitter, or at a local Tableau User Group meeting. Join the conversation and we promise you’ll be welcomed with open arms. We can’t think of anyone better to help us build great products. Create and vote on product ideas to tell the Tableau Development team what matters to you. 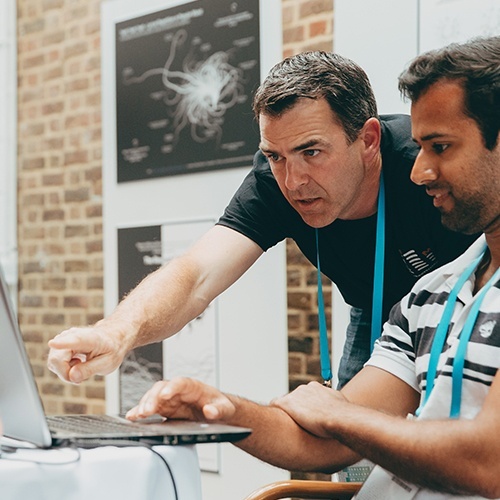 The Tableau community will unlock your curiosity and unleash your creativity. 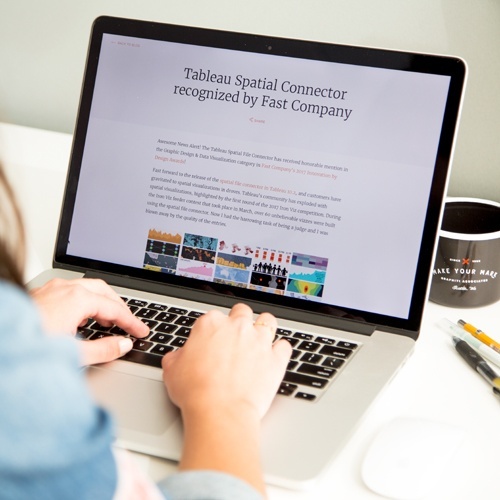 From amazing dashboard designs to Tableau Server tips and tricks, there are lots of ways to take your skills to the next level. You can ask a question to anyone and they are so selfless in answering and helping. For me it’s my comfort zone, for me it’s just like how family is. The Tableau Ambassador & Tableau Zen Master Programs were created to showcase some of the very best the Tableau community has to offer - from sharing insights with others to building first-class vizzes, these exceptional community builders embody all things Tableau. They are our biggest advocates, as well as our harshest critics, and we are lucky to have them. Tableau Ambassadors are community leaders and masters of all things online forums, user groups, social media, and Tableau Public. They collaborate, contribute, and engage with people in a way that makes the community a better place. Zen Masters are a select few that demonstrate mastery of the product, a willingness to share knowledge, and most crucially, a desire to help us improve the Tableau solutions of tomorrow.